Media Sales Firm specializing in selling Canadian media properties to American buyers. Connecting to content that grows business. Our media representatives and specialists open the door to the Canadian advertising ecosystem. We exist to help American advertising agencies and marketers access the Canadian marketplace through our authorized partnerships with Canada's largest and most reputable media groups. 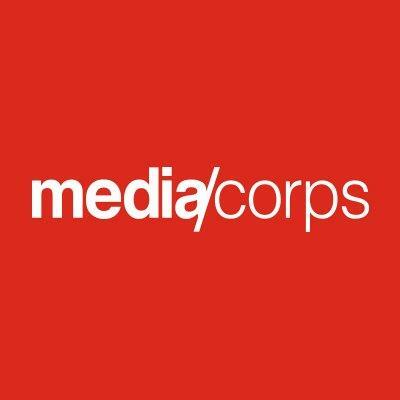 Be the first to write a review for Media-Corps!